Not Feeling the Heat? You Will Be Very, Very Soon. Let’s cut to the chase. Right now, if you had to come up with a list of 10 reasons why you might call a home heating professional, probably 8 or 9 of them would probably be to report some kind of problem, including a complete loss of heat. 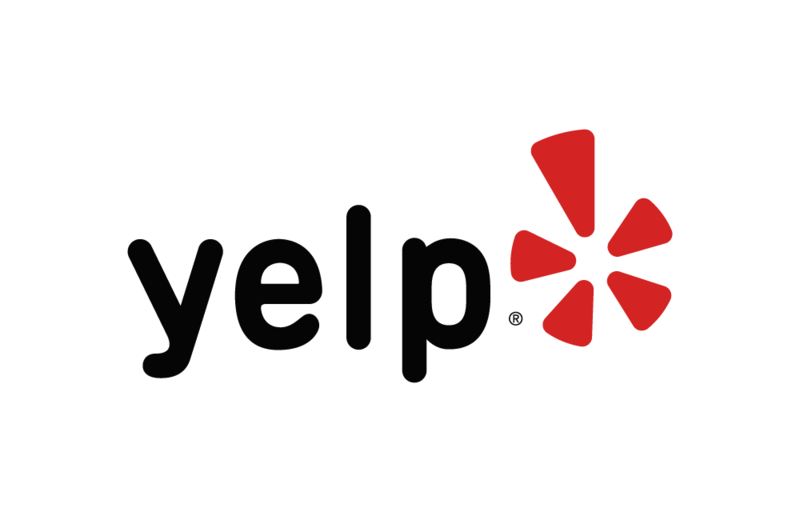 Plus, we guarantee you’ll be satisfied with the work we perform on your behalf. One more thing we’re confident you’ll be interested in. 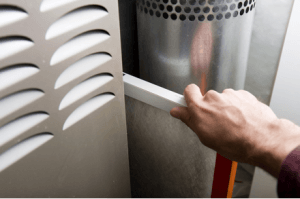 No matter what kind of work doing on your heating system – ongoing maintenance, precision repairs, or new installations – we keep a constant lookout for anything that could impact your family’s safety. That includes possible gas and carbon monoxide leaks. 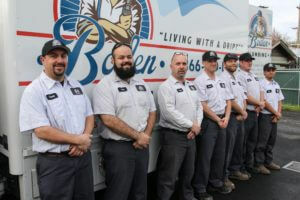 At Boden Plumbing Heating & Air, we’re all about your family’s comfort, convenience, and safety…the whole package. Heating systems don’t last forever. On average, about 15 – 20 years. And yet averages, like rules, are made to be broken. Here at Boden, for example, we recently replaced a furnace barely 7 years old. On the other end of the spectrum, it’s not unusual to see a furnace still humming along well after it hits the 20-year mark. What makes some furnaces last longer than others? 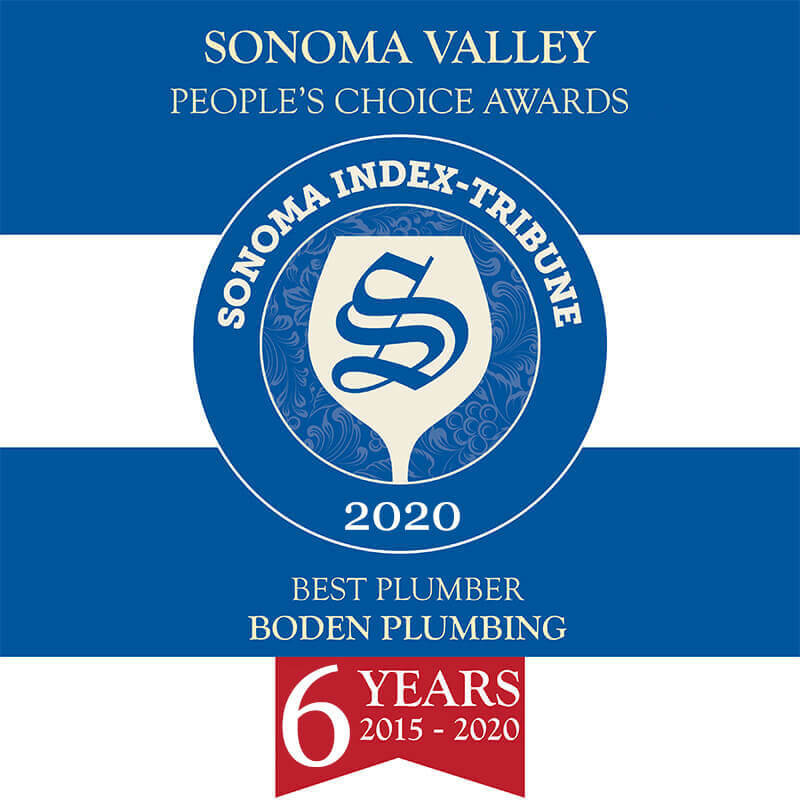 A faithful regimen of professional preventative maintenance: a specialty of the house here at Boden Plumbing Heating & Air. 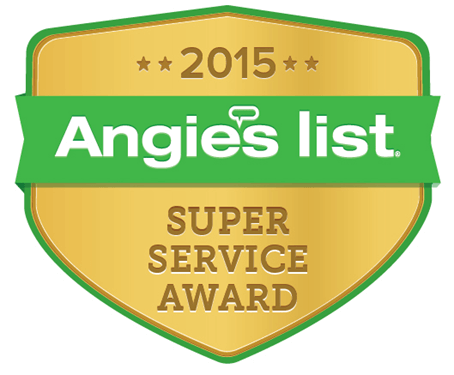 Has it been a year or more since your heating system was last cleaned and checked? Then contact Boden today to request service, and add another year or more to your system’s expected lifespan. Got company coming to town and need some extra space? 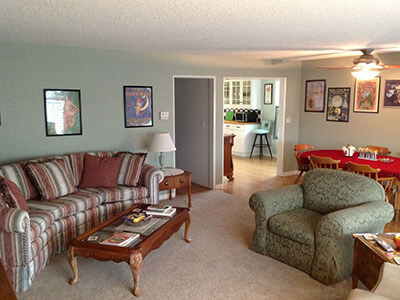 2bd/2bath available downtown Sonoma. For calendar and to see photos click here.